Bed and breakfast Kapitein Rob, located on an original houseboat in the heart of Amsterdam, is the ideal spot for sociable weekends, midweeks or longer stay. 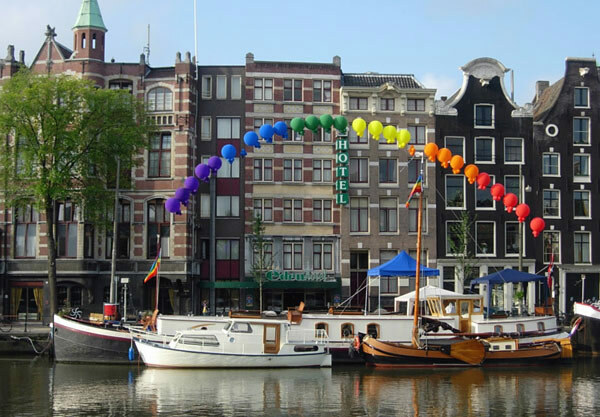 Captain Rob himself can inform you about events around town, and offer advice on all the ins & outs of Amsterdam. This site will give you all basic and general information, but feel free to mail or call for enquiries, information and possibilities/arrangements.